This category lists hotest new launch condominium in Singapore. For details or other projects inquiries, please submit contact form. We will respond you as soon as possible. Sophia Hills Condo is situated at Mount Sophia, near to Douby Ghaut MRT STN, offers a total of 493 luxury residential units. Comprising of 8 blocks of 5 storey, 3 blocks of 7 storey and 1 block of 3 storey with basement car park. 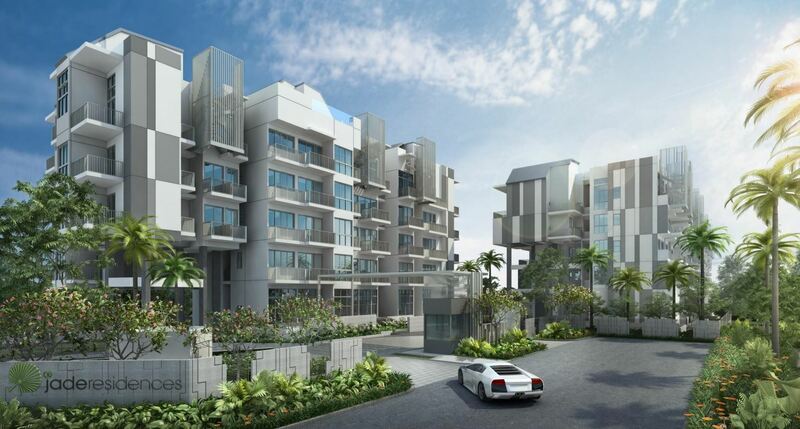 North Park Residences condo is a 99-years leasehold new launch condo at Yishun. Developed by Frasers Centrepoint. 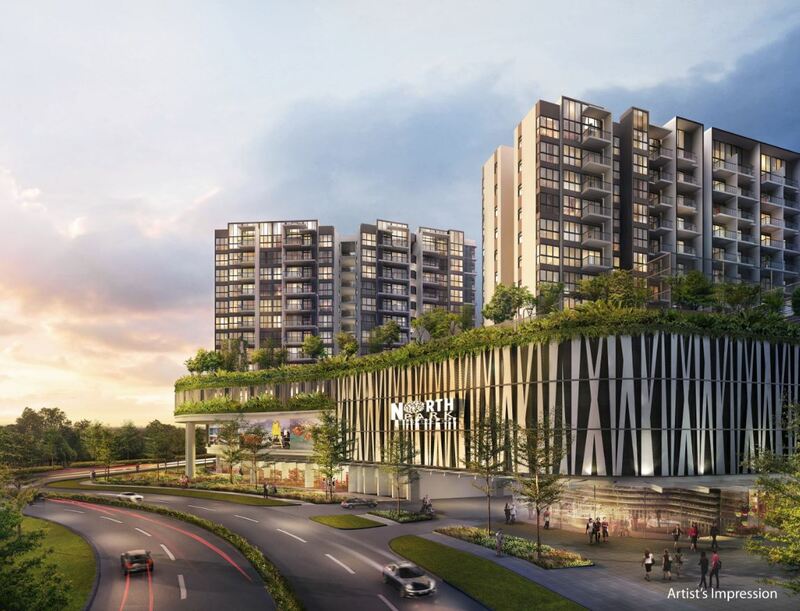 North Park Residences will be structured on top of a modern Integrated Transport Hub that will boast a Bus Interchange, Mall, a Community Hub and a Public Library where Northpark Residences residents can conveniently have access to. A boutique (hotel style inspired) residential development at the border of the city centre and conveniently located within a stone’s throw to the Train Station. A new luxurious residential development set in a lush greenery environment of Dairy Farm Nature Reserve. 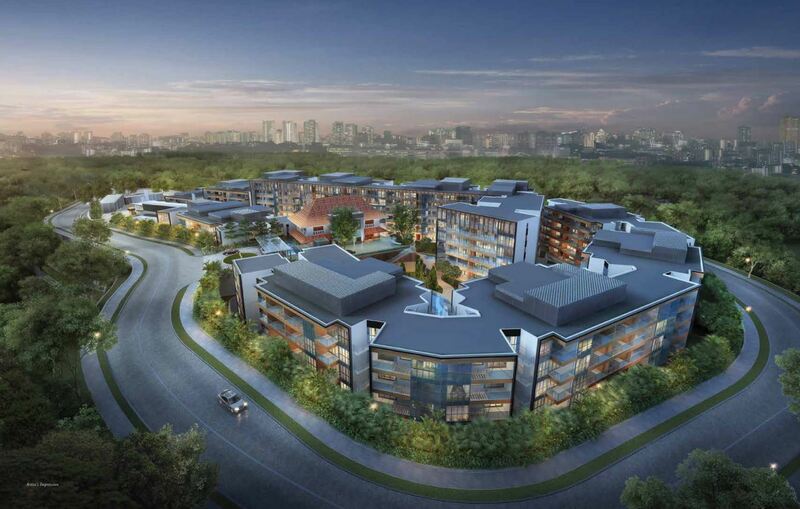 And surrounded by private housing close to future Hillview MRT and wide varieties of amenities. 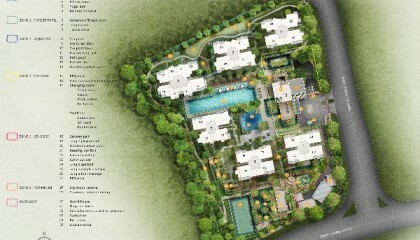 Proposed Freehold Residential Development of 337 units comprising of 5 blocks with facilities at Kovan.